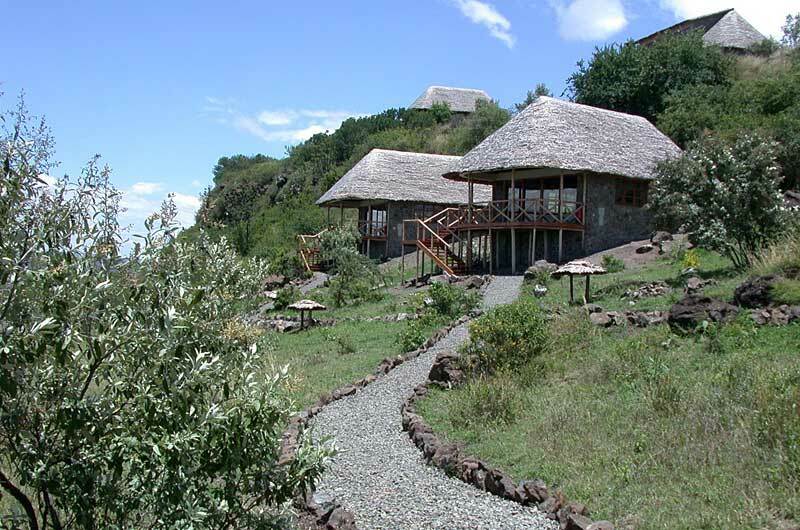 Sunbird Lodge | Gate 1 Travel - More of the World For Less! 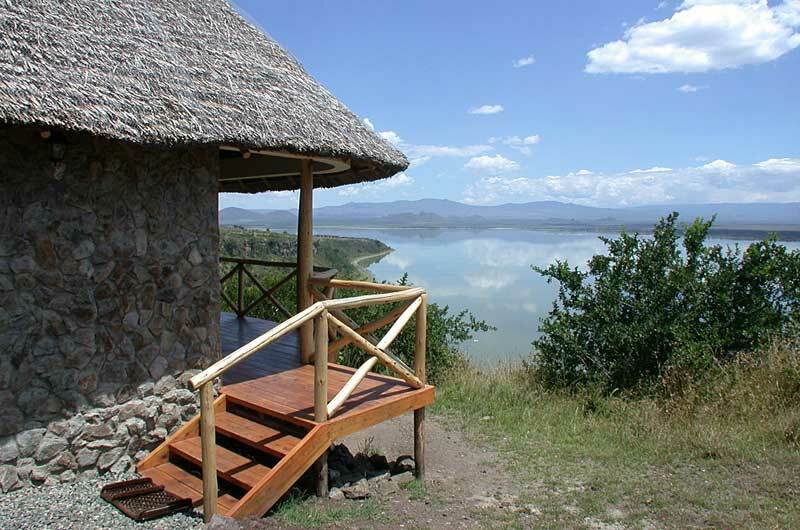 Guest Rooms: The spacious guest rooms feature regional style decor and a veranda with lovely views. 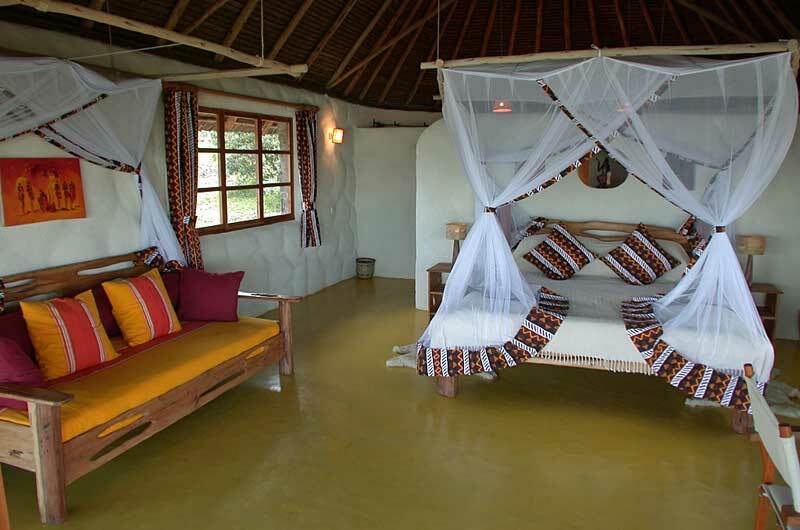 All rooms are equipped with mosquito nets, an in-room safe, a hairdryer and a private bathroom. 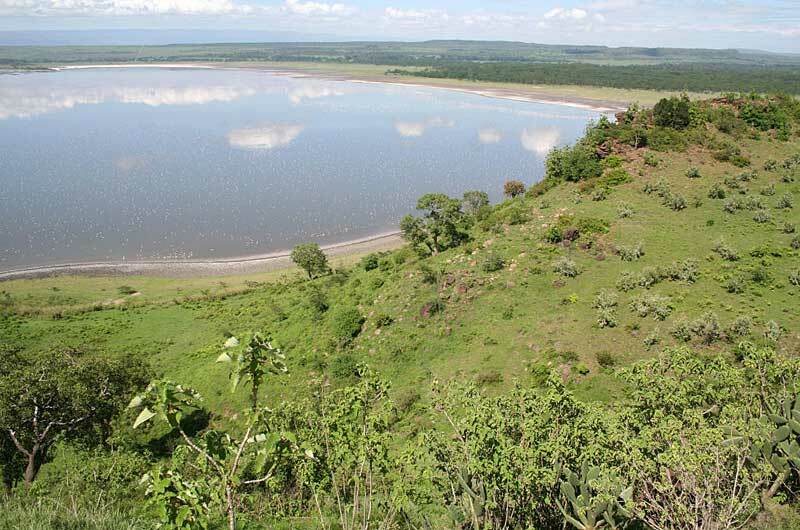 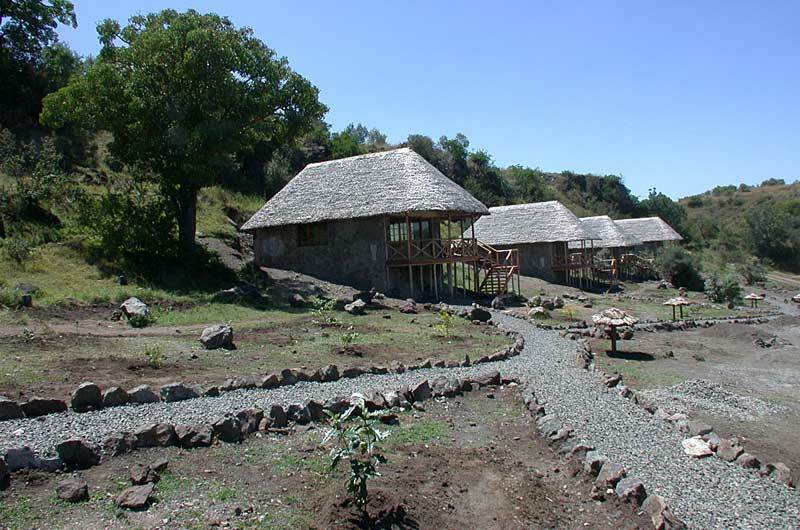 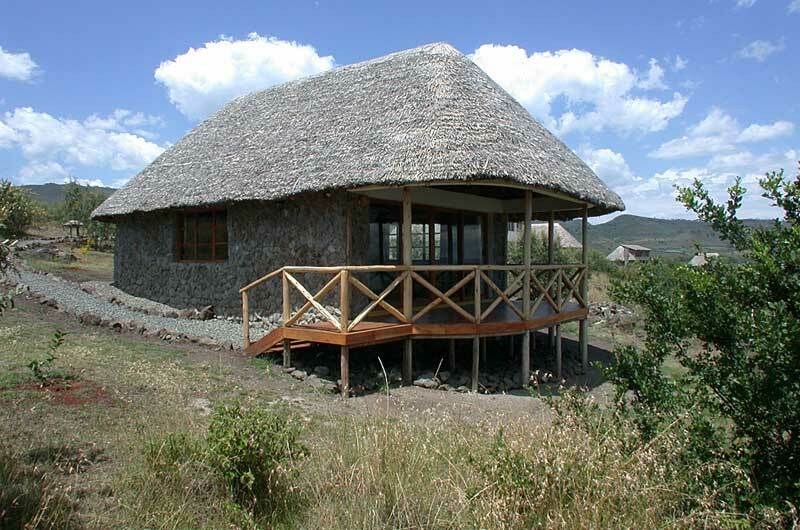 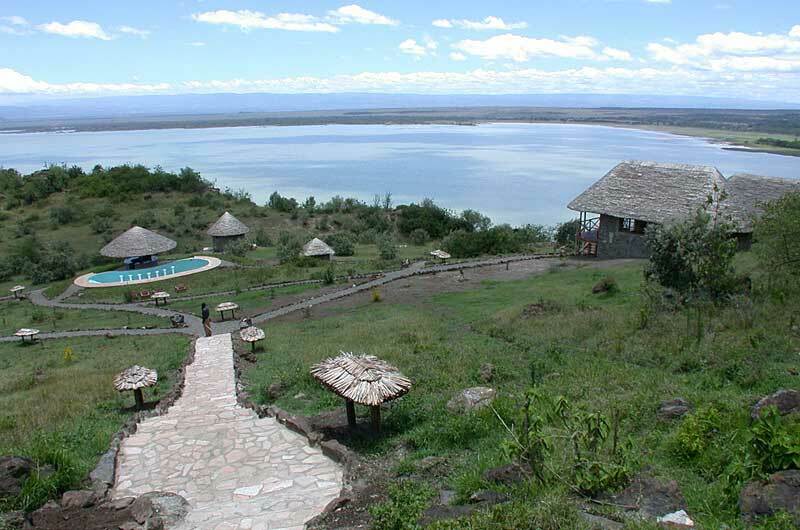 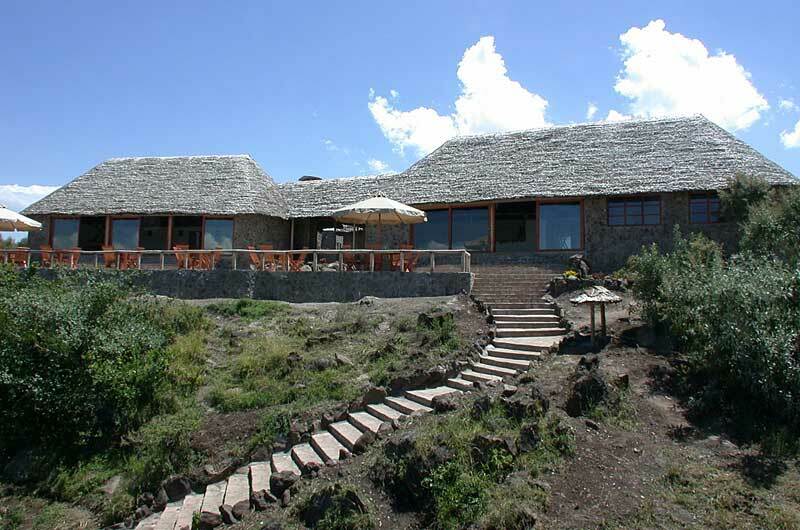 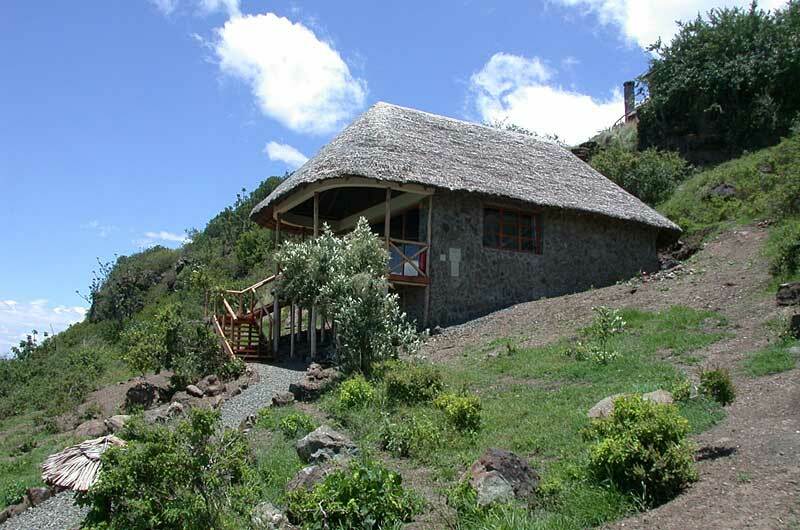 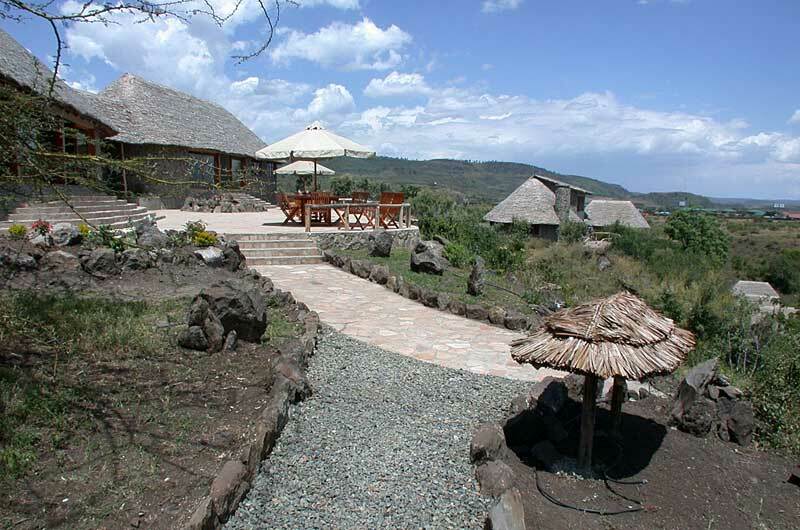 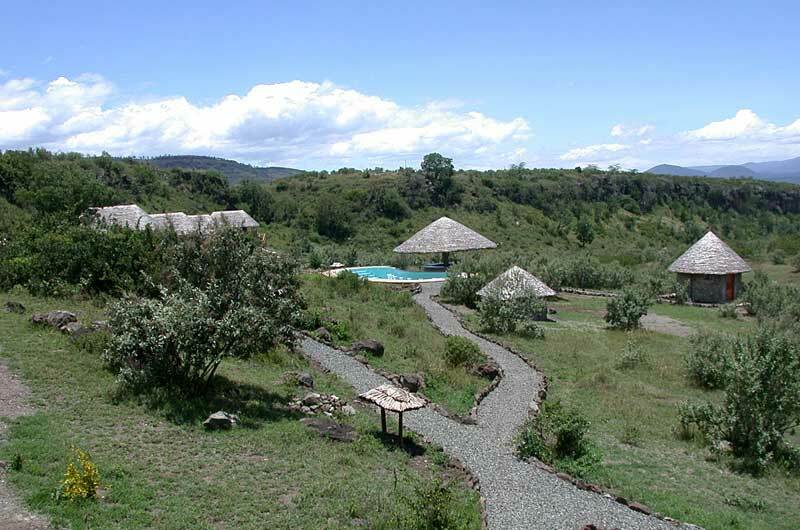 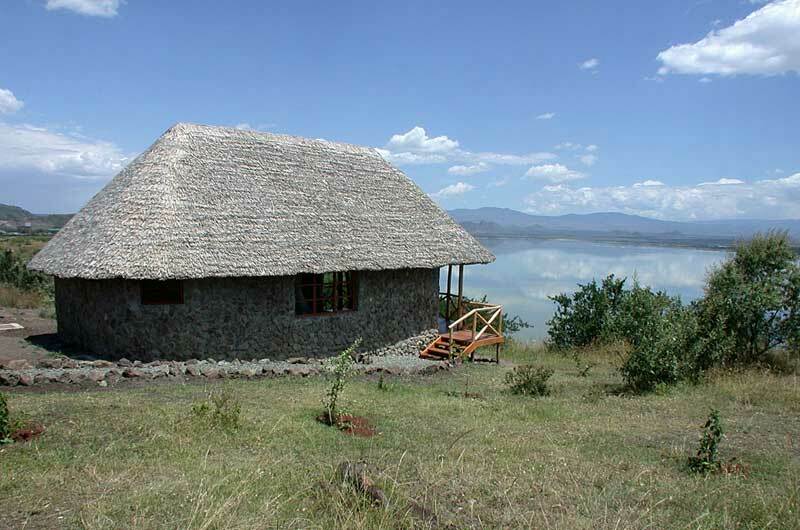 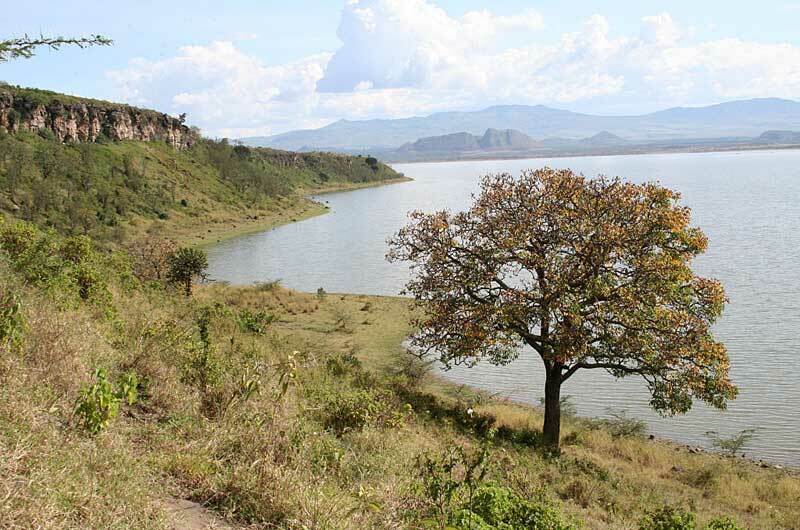 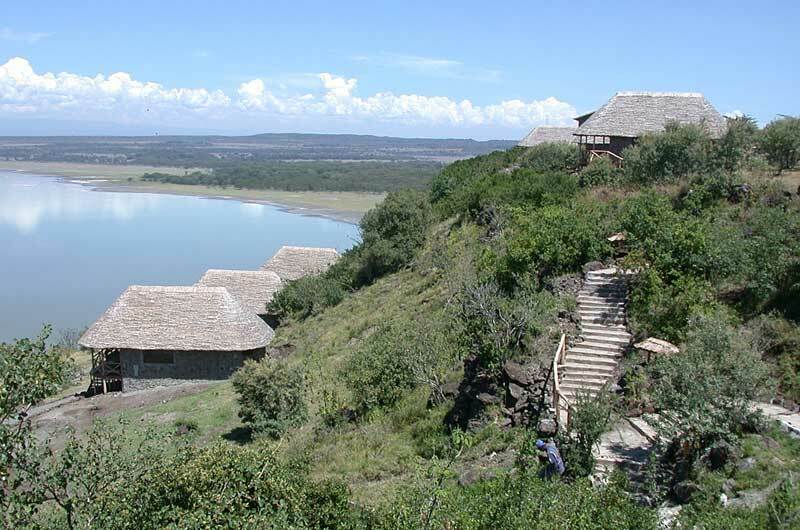 Location: The lodge has magnificent views of Lake Elmentaita and the surrounding plains. 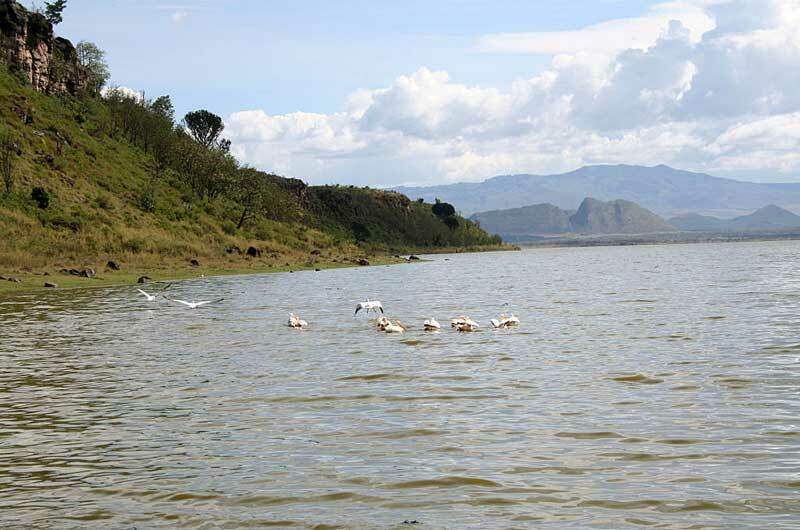 Lake Nakuru National Park is about nineteen miles away, and Lake Naivasha is about thirty-four miles away. 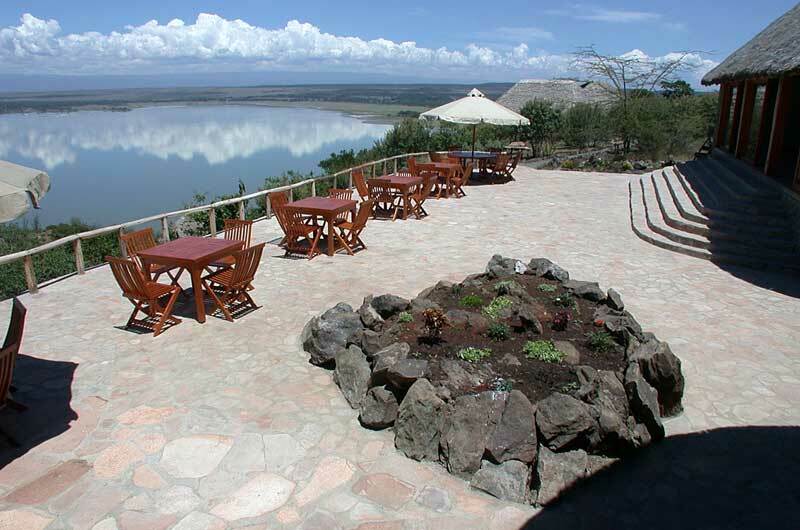 Enjoy the lodge's on-site pool. 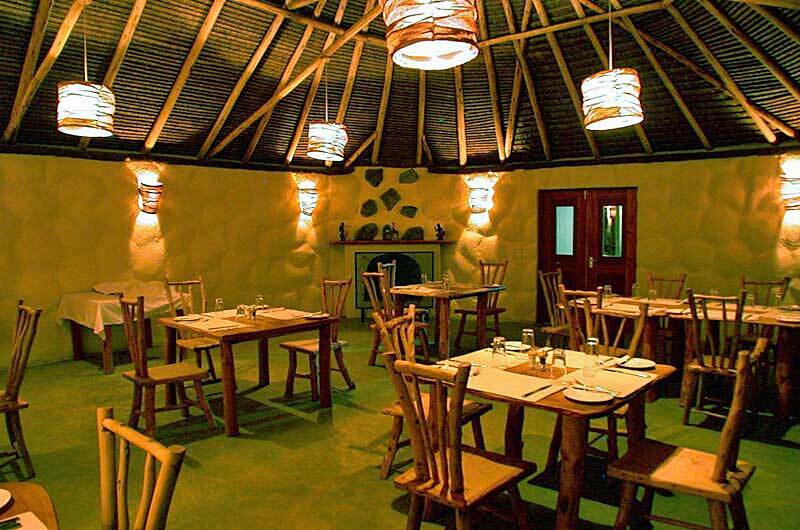 Restaurants: The lodge's on-site restaurant offers a breakfast buffet and a la carte dishes for lunch and dinner. 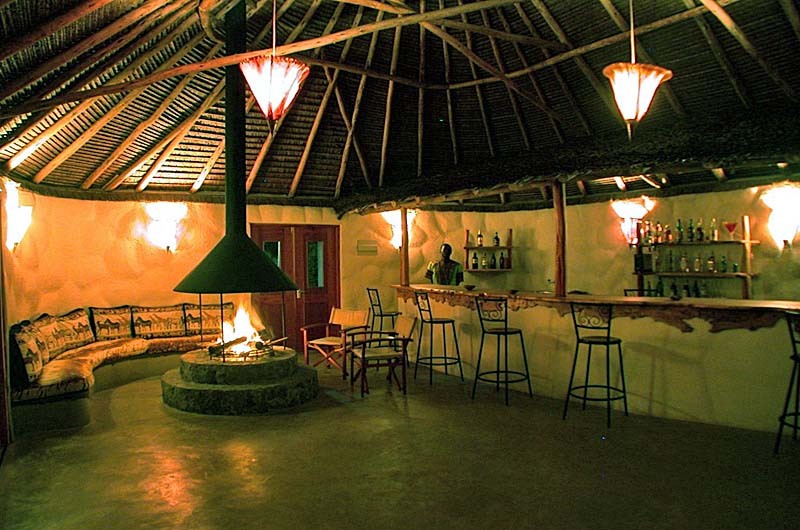 Guests can enjoy a variety of refreshments at the lodge's bar.